If you have a special event (wedding, rehearsal,birthday, bachelorette party, formal, prom, etc.) where you and your party need to get fabulous styles, you may reserve On the Avenue’s Blowout Bar for private appointments. 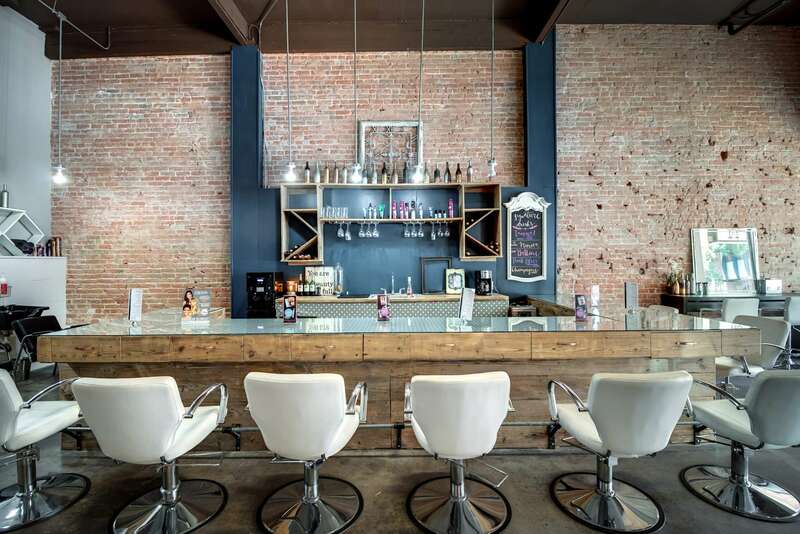 Reserving the Bar allows for your party to feel pampered, relaxed, and get styled for your event together. We recommend booking for your event at least one month in advance.